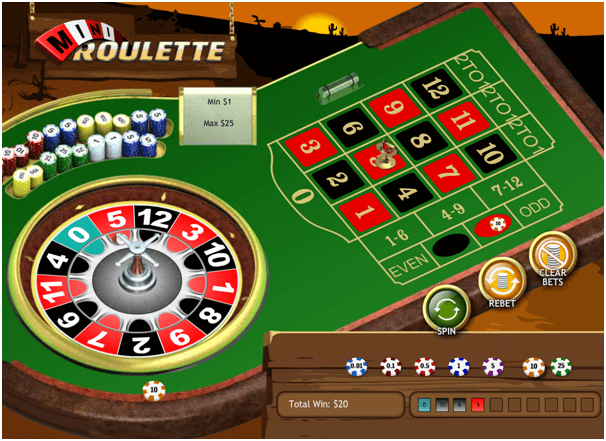 Home » Answers to Common Questions » What is Mini Roulette and how to play it online? Mini Roulette is the mini version of the standard roulette game. 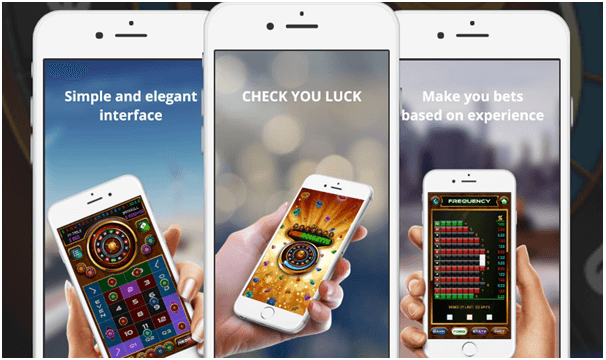 This game is widely played by players on their mobile as well as PC for free as well as in some casinos for real money. So as mini means small in size so does this game which has a small Roulette table and a wheel, making it especially compact variant to play on the screen of your mobile device. You will find that instead of 36 pockets plus one or two zero slots, Mini Roulette has only 13 pockets for numbers, including only one for zero like in European Roulette game. Players find this game very exciting to play for fun whenever they want even on the go. This game is mostly favoured by new players who wish to learn the basics of the game of roulette and never had hands on experience. With fewer betting options it is thus easier to learn for beginners. The only drawback in this game is that it offers smaller payout for guessing a single number – 11 to 1 instead of 35 to 1, has fewer betting options and very few online casinos offer a live dealer Mini Roulette. How to Play Mini Roulette? The rules don’t differ from the rules of any other Roulette that much. You have a Mini Roulette wheel with 13 pockets (from 0 to 12) and a table to place your bets. So on the table click on a chip to select it and add it to your desired bet. Right click on a chip to reduce your bet by the same amount. Click anywhere on the bet area of the table to place your bet. The betting area in Mini Roulette is smaller than the betting area in European or traditional roulette. 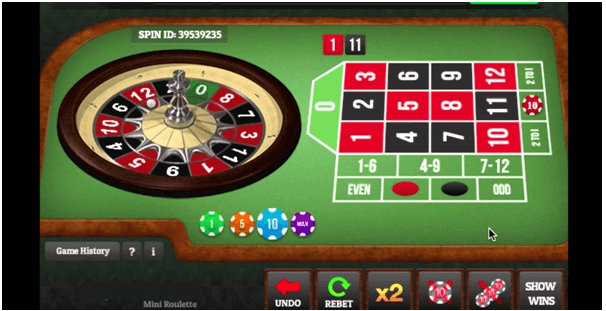 Click spin to start the roulette wheel once you have decided on your bet. This means in simple terms you have to choose how much you want to bet by selecting the correct number of chips and place the bet on an appropriate area. Once you are ready, press Spin. The wheel will start spinning and the ball will end up in one of the pockets. Then you will see if you’ve made some wins. You can place bets for one or more of the following outcomes (areas). Where to Play Mini Roulette? You can play mini roulette at online casinos of your choice but note that very few online casinos offer this game to play. There are many free mini roulette game apps at app stores to play this game for free and just have fun. What are 3D Blackjack Casinos? What is the difference between Return to Player and Hit Frequency when playing games at the casino?